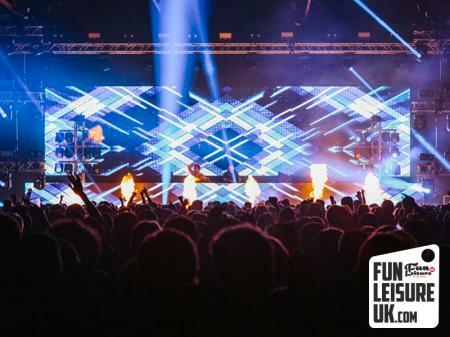 Music, special effects and an event to remember. Crack open a drink and let's capture the music memories together. 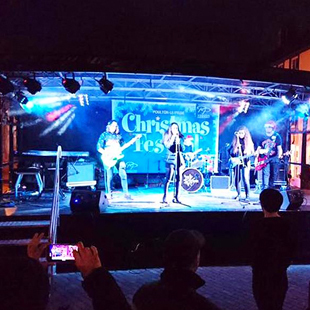 Have you got a Summer Music Festival or Christmas Light Switch-on event this year? 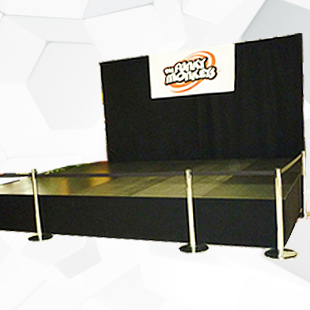 An event stage is a perfect solution for your occasion. 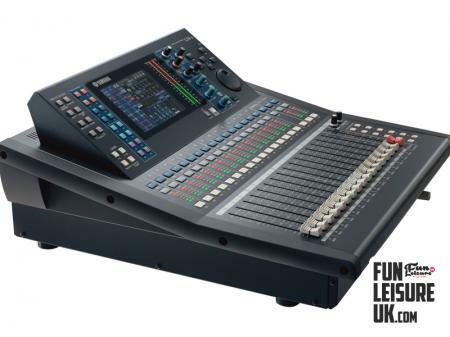 From start to finish, we can help achieve that music concert feel. Our Event Staging is an ideal solution if you're searching for a professional finish. 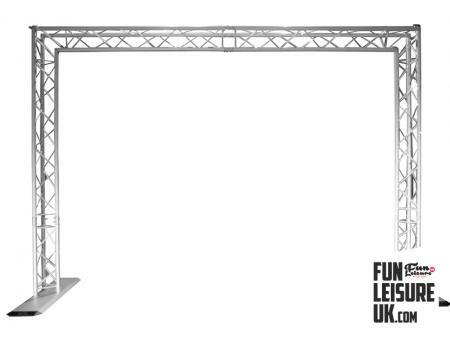 This mobile stage has enormous potential for outdoor festivals, award ceremonies, conferences and more. 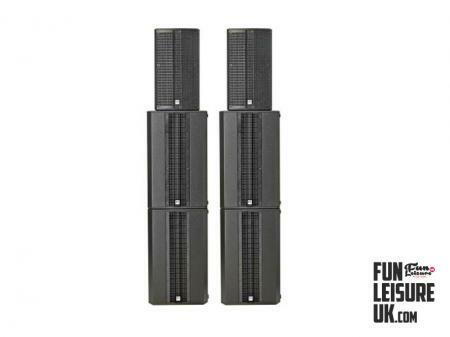 Our stage hire has endless configurations and possibilities. 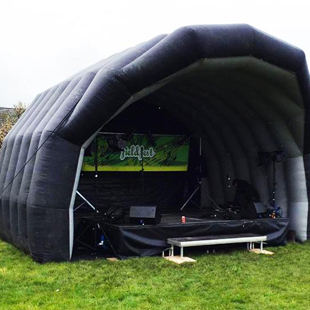 We have different stage sizes to suit every occasion with a fast installation of 60 minutes for our smallest mobile stage. Due to the versatility of our staging, we can take your vision and construct a stage truly bespoke and personal to your occasion. 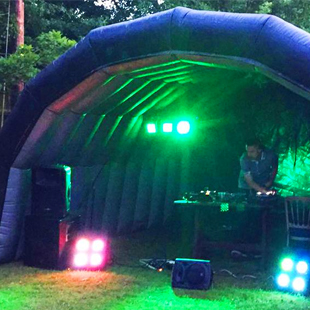 Perfect for both indoor and outdoor use, Fun Leisure's Stage Rental are delivered, set up and operated by our trained friendly team who are on hand to help throughout your hire. 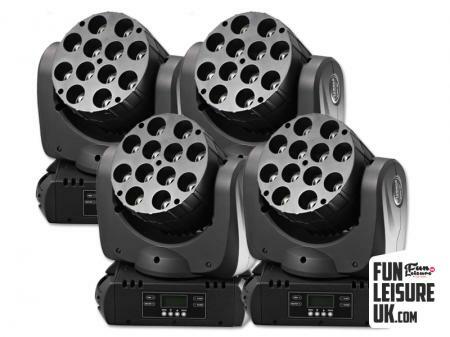 Alongside staging, we can supply small to large sound systems, intelligent lighting and the UK's largest special effects units. 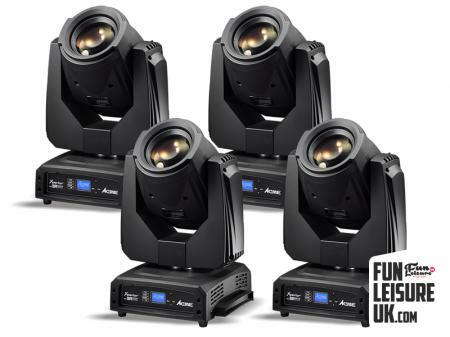 We offer several staging options in addition to mojo barrier, PA, lighting and special effects hire. 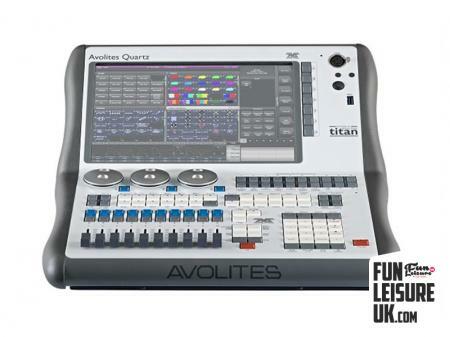 View our, full range of entertainment ideas here. 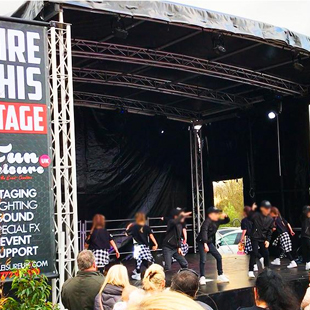 Stage banners can be designed, printed and erected either side of the stage wings and skirt to complete your event brand. 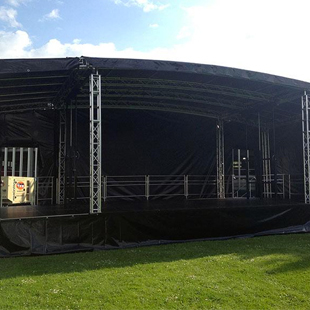 Please contact our team to discuss your stage requirements. 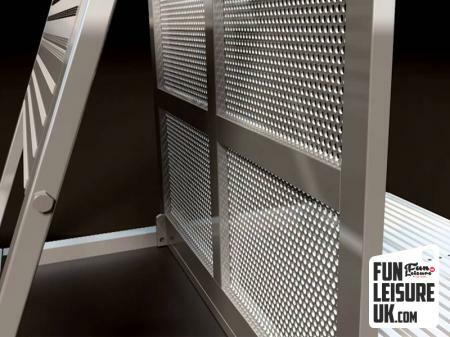 We're available on 01772 923990 or e-mail info@funleisureuk.com.